Clean CARFAX. Odometer is 49441 miles below market average! 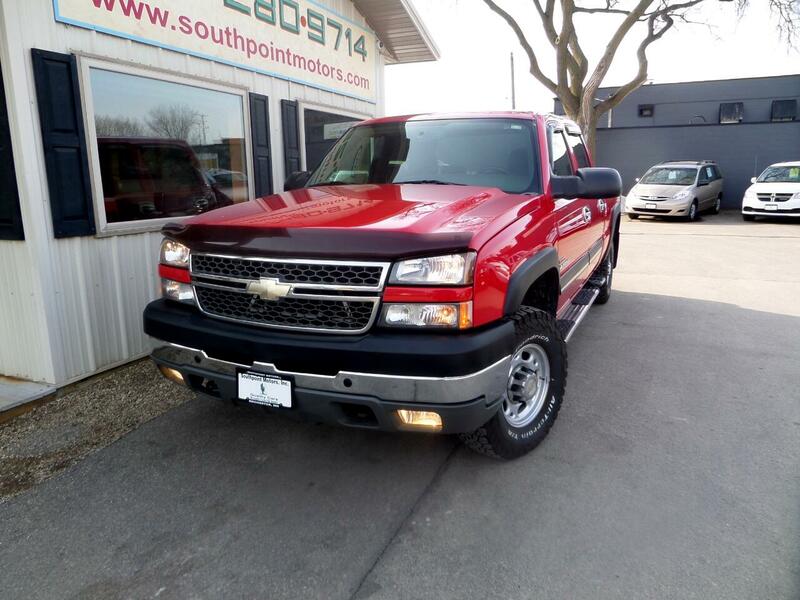 2005 Chevrolet Silverado 2500HD LS Duramax 6.6L V8 Turbodiesel 4WD Victory Red 32 Point Inspection. This Silverado 2500HD comes with a One Month / 1,000 Mile Powertrain Warranty. See dealer for details.